Anyone who has ever tried their hand at being a leader or entrepreneur knows the journey can aptly be described as being on a roller coaster. There are unbelievable highs. There are frightening lows. And there is often both fear and exhilaration. The reality is, you’re either taking a ride…or you’re being taken for a ride. 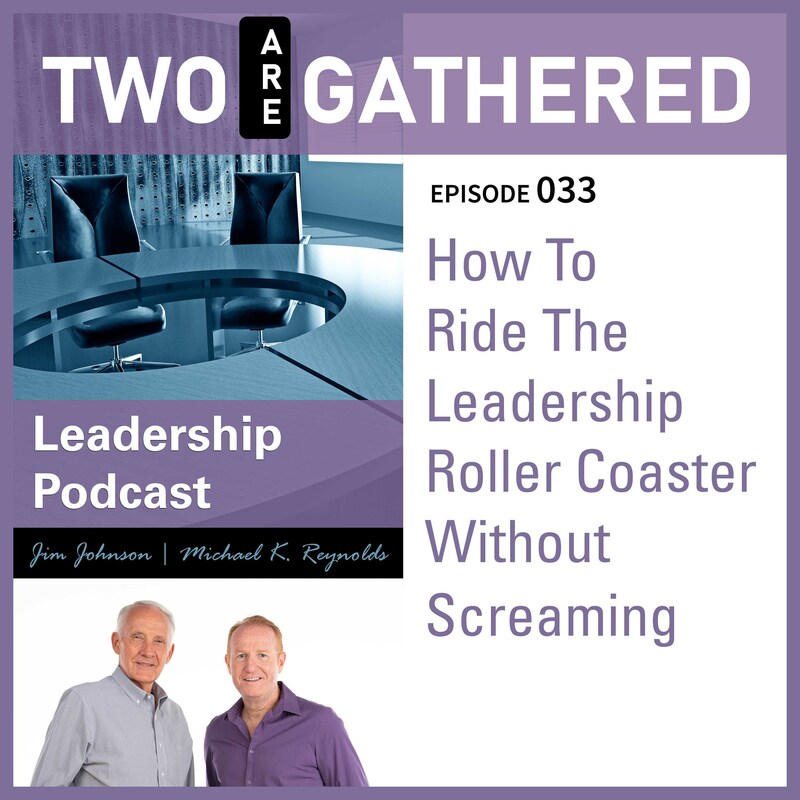 Join Michael and Jim as they share their insights into developing an acumen for riding entrepreneurial roller coasters.